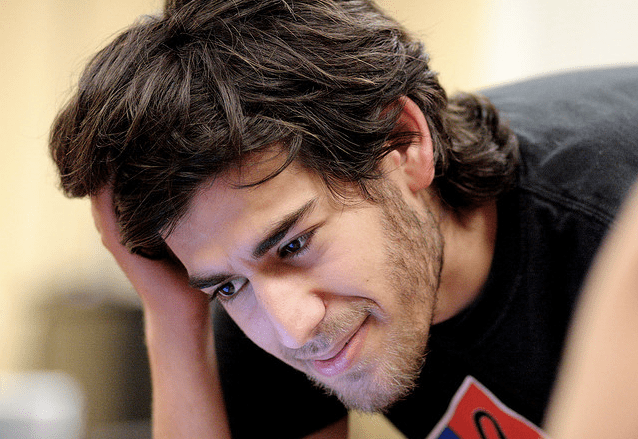 I don’t usually write in memoriam-style articles, but the recent suicide of early Reddit employee Aaron Swartz has got the Internet buzzing and me wondering what is up with the severe computer crime laws in the U.S. In Aaron’s case, the crime was controversial and the results tragic. Here’s his story and how his death has raised some serious questions. At just 26, Aaron was a young, brilliant computer programmer with extraordinary accomplishments to his credit. Not only did his site, Infogami merge with Reddit to become one of the most popular social news sites on the Internet, he was also a part of the RSS-DEV Working Group to help create RSS 1.0, you know, the technology that helps publish our blogs and stuff. 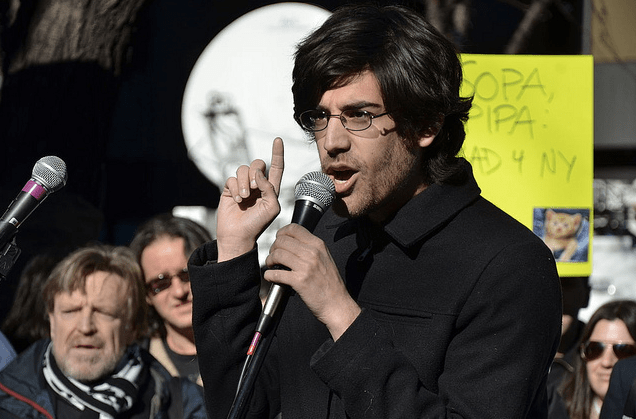 Besides his computer credits, Aaron was an Internet activist, having helped start the anti-online censorship organization Demand Progress. It was his commitment to open-access of online information that led to his controversial “criminal actions” in late 2012-2011 when Aaron gained access through MIT’s database and downloaded about 4 million JSTOR academic articles which were only partially available to students and researcher, and certainly not available to the public. The U.S. Attorney of Massachusetts charged him with computer fraud, wire fraud, unlawfully obtaining information from a protected computer and recklessly damaging a protected computer. Now, when I was writing my Master’s thesis, JSTOR was my life. And, I remember how bummed I was when I couldn’t access the database after graduation. So on a totally bias note, I think Aaron was a hero to all the academic nerds of the world and those who are fervent believers in making online content free to the public. What makes it controversial is the punishment connected to the crime- possible 35 years in prison and a $1 million fine. And, of course, the anti-piracy laws that Aaron was so actively against. Some people call Aaron an Internet folk hero. Others believe the law is the law and he was rightly charged. His father even blames the government and MIT for his death. Obviously, this is a tragic story with many facets beyond my scope of tech investigative journalism. But one thing is for sure, Aaron’s death was a serious loss to the tech world and it will definitely stir up some controversy in the coming months. So, what do you think about Aaron’s story? Feel free to leave comments below. And on a side note, check out “hacktivist” group Anonymous’ memoriam page for Aaron on MIT’s website. Even the brains over at MIT couldn’t keep these guys from hackin’ away.